If you are looking for a holistic approach to chronic pain, cancer, spasticity, nausea, insomnia, anxiety or a variety of other conditions, you have made it to the right place! We provide in-depth visits that allow us to understand your healing journey and offer personalized treatments that get great results. If you are ready for a new path to improved health, we are here to help. 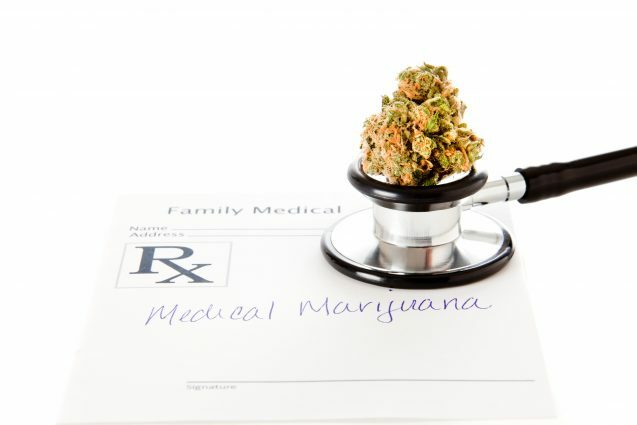 Once you are qualified by the Doctor, we will register you with the Office of Medical Marijuana Use to begin the process of obtaining your ID Card. You will need this ID Card to purchase medical marijuana from a dispensary. For more information on our medical marijuana practice, please visit our sister website HERE. We stand behind you and your certification. If you have a qualifying condition and medical cannabis treatment is indicated, we follow state law and regulations to certify you for legal use of medical cannabis. Our priority is to help you get better while saving you time and money. Our programs come from our experience successfully treating chronic debilitating conditions with medical marijuana. We educate you on how to correctly use medical cannabis to get the best results for your condition (dosage, frequency, strains, delivery system, medical interactions and more). We take time to listen to you and provide you with effective integrative medicine (safe and natural) to combine with cannabis use.